The Japanese heavy psych rock DMBQ has a history dating back to 1989. Founded by Shinji Masuko (vocals/guitar), Ryuuichi Watanabe (bass), and Yuka Yoshimura (drums). after a long discographie the band will release their new record “Keenly”. The album will be released on November 16 via God? (run by Ty Segall). Stream their new track “Bluebird”. 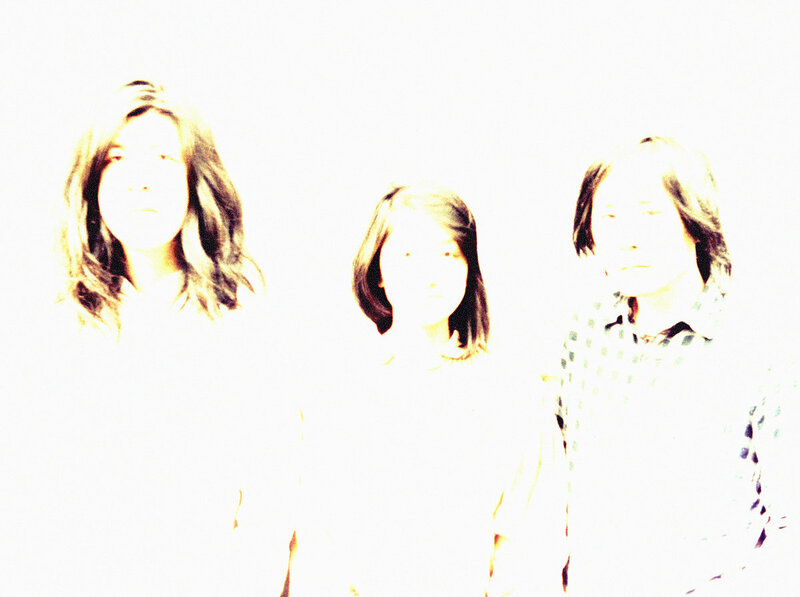 Check out more Japanese psych on here. For more psych, check out Fuzzy Sun’s List.